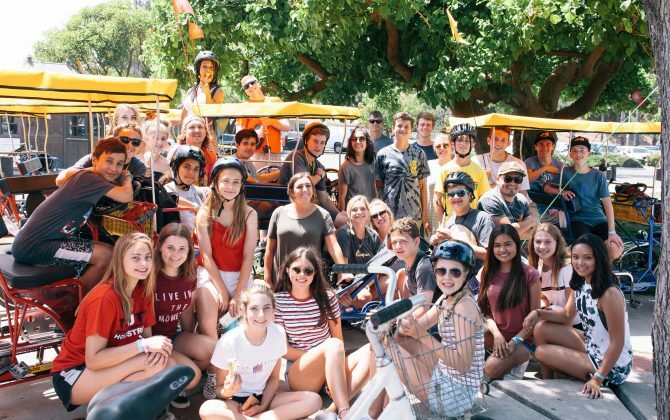 Located in Santa Barbara, CA. 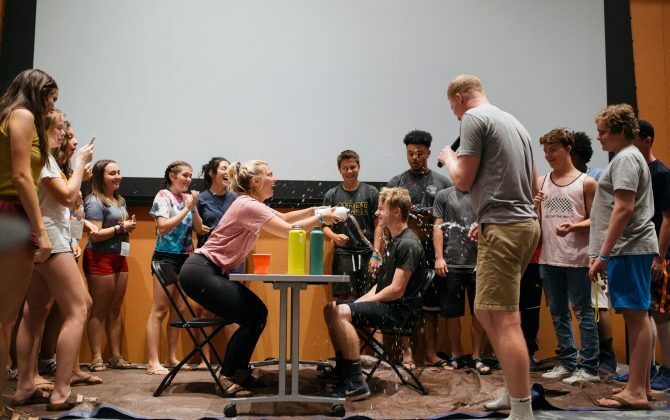 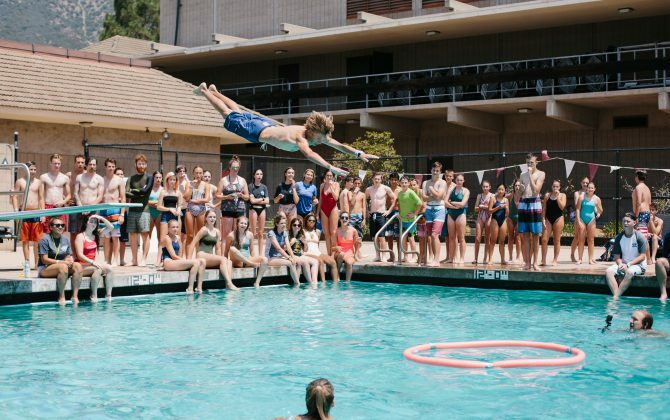 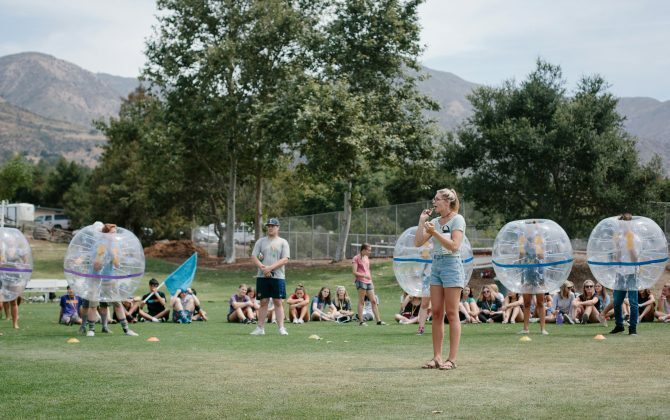 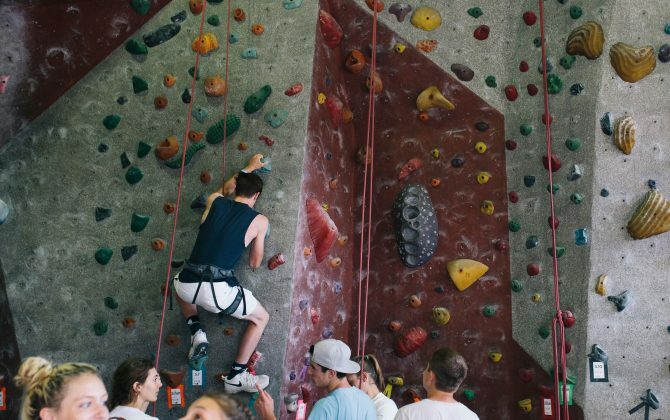 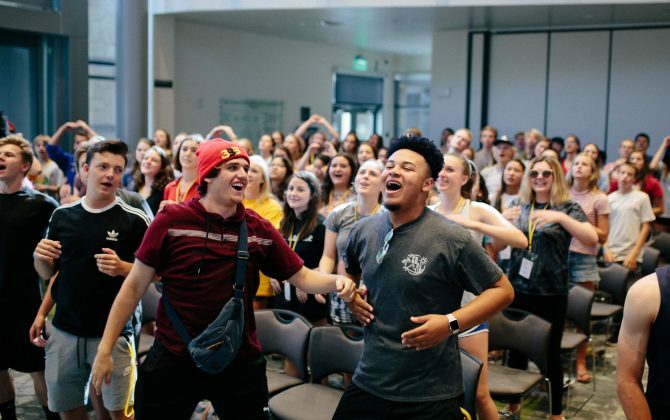 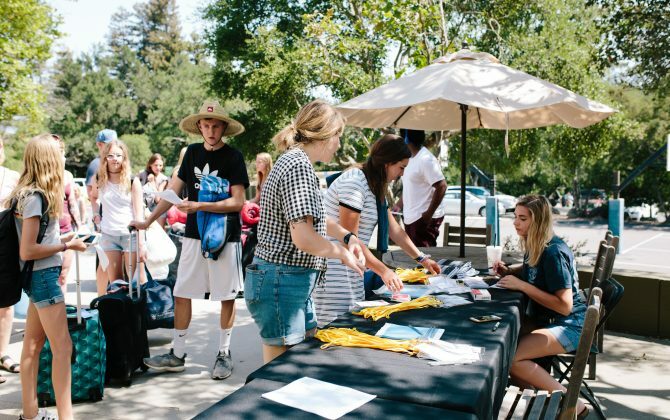 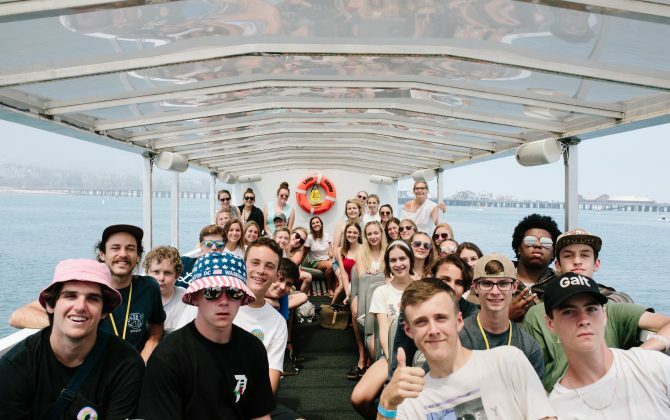 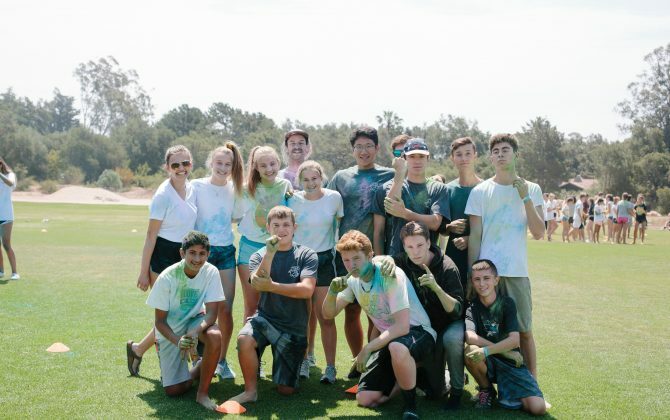 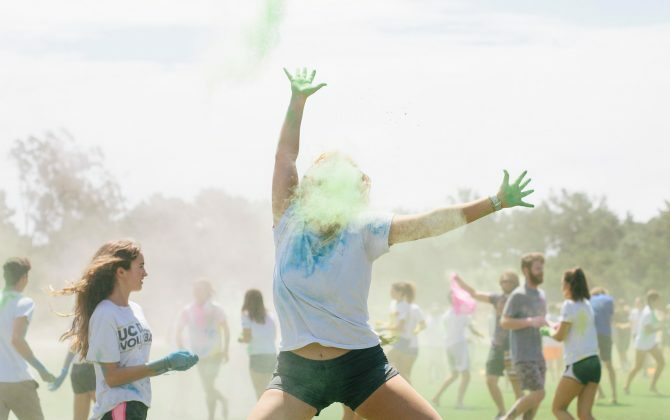 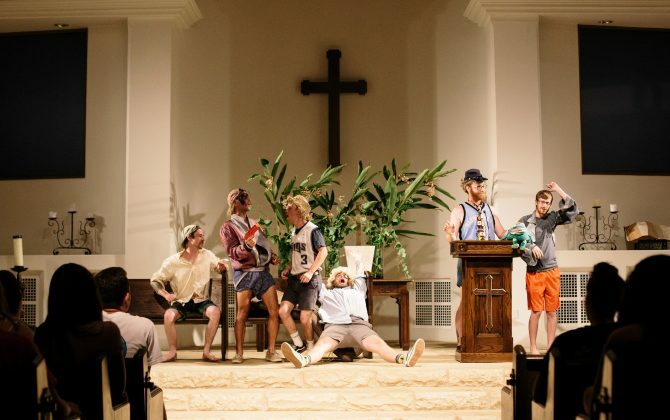 Frontier Ranch Santa Barbara (FRSB) will take place at Westmont College, where we will enjoy the college campus vibes while continuing to grow in our faith. 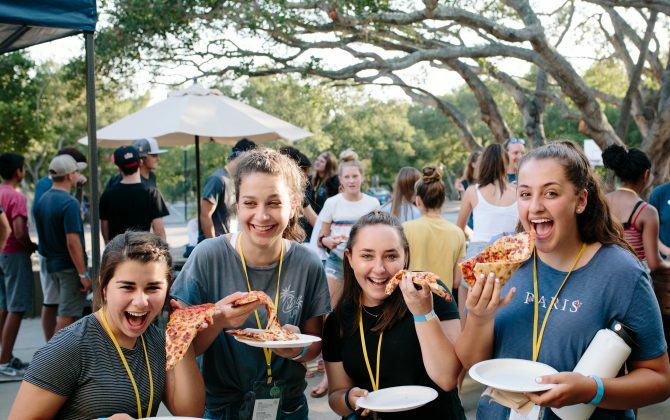 FRSB is for those campers entering 9th grade through graduating seniors.